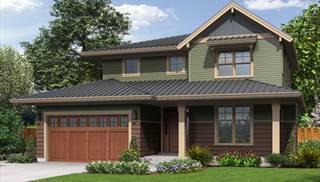 Green Builder House Plans proudly presents its collection of Award Winning/ENERGY STAR® house plans — as seen in Green Builder Magazine. 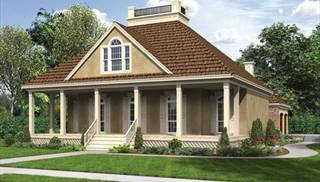 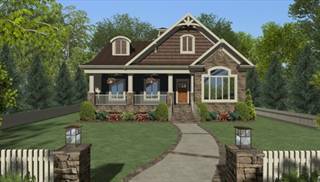 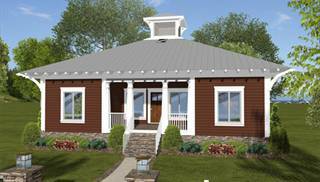 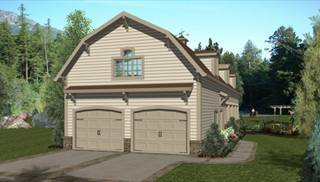 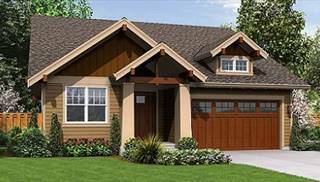 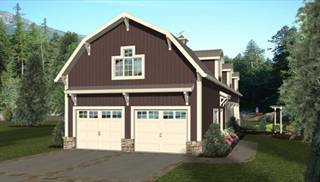 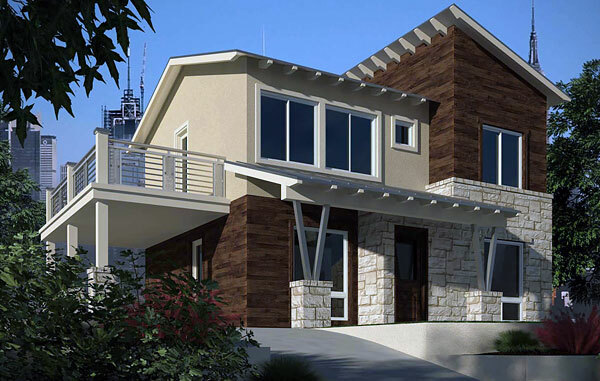 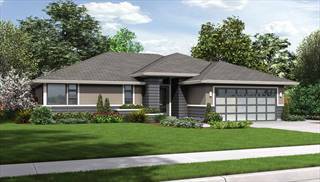 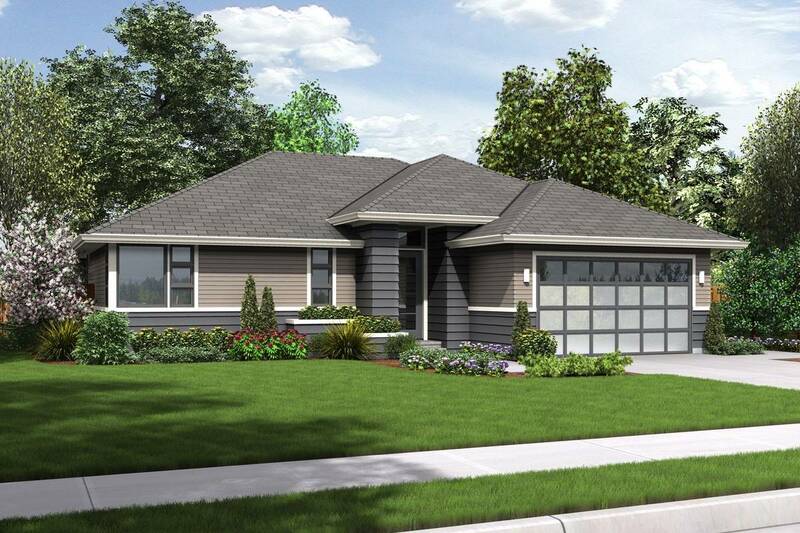 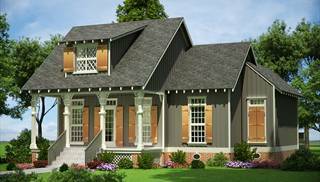 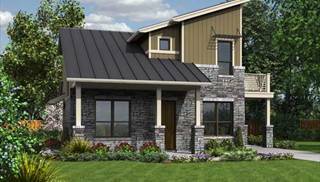 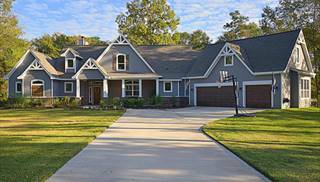 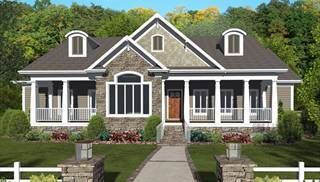 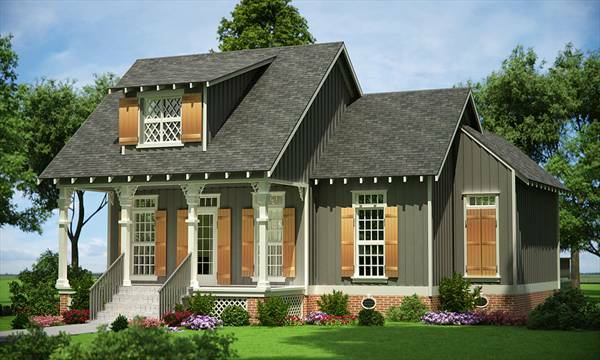 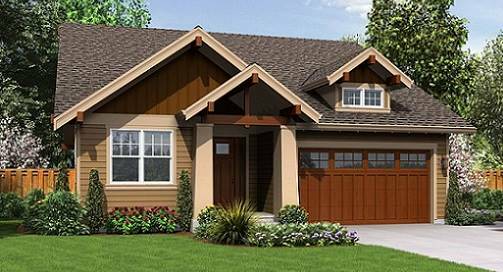 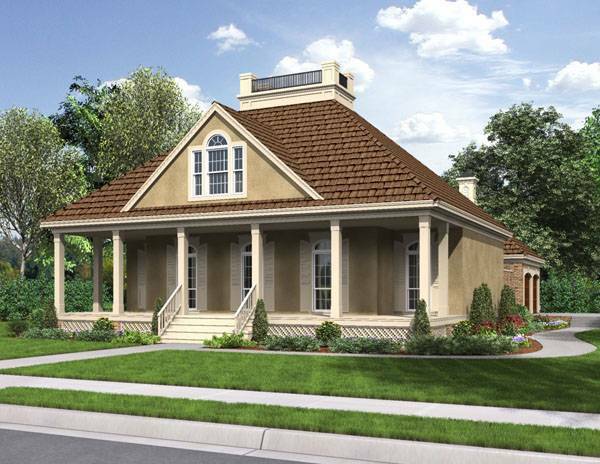 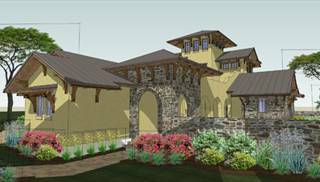 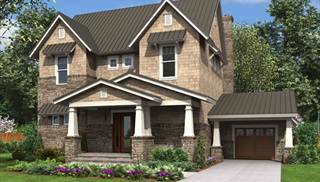 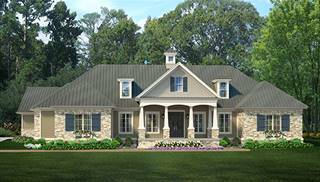 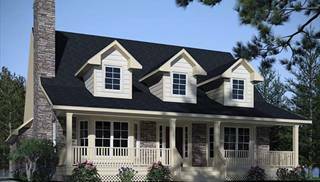 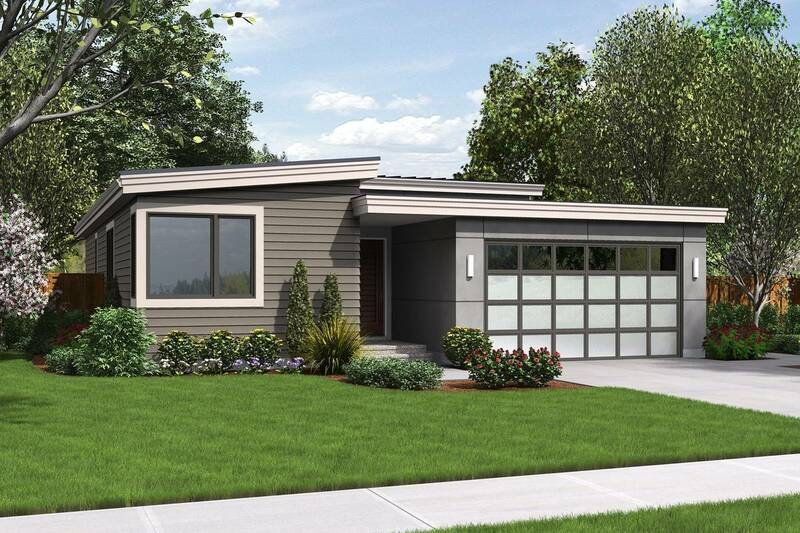 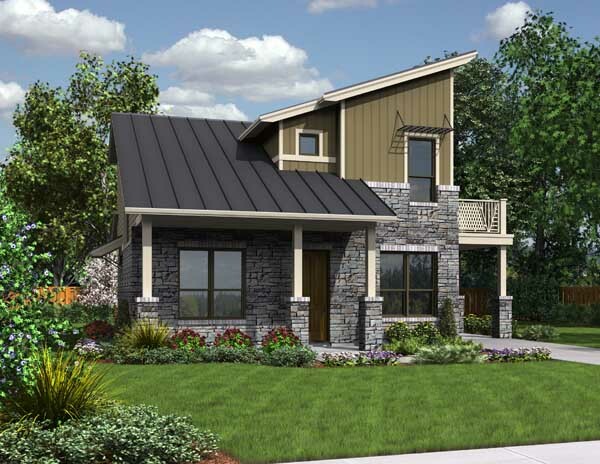 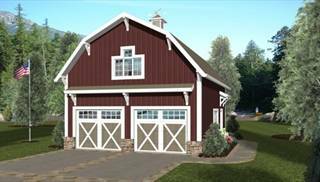 These plans were specifically designed from the finest designers and architects in the US. 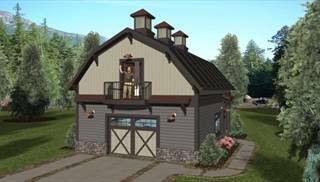 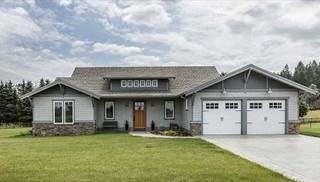 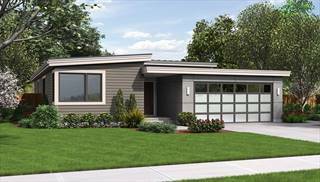 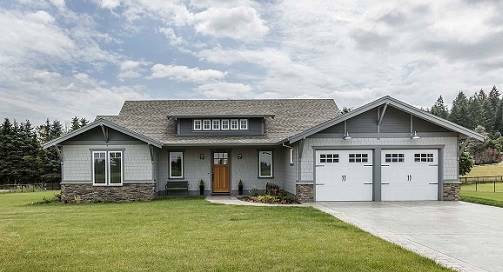 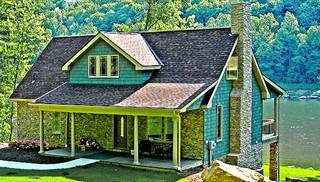 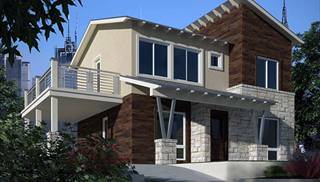 Be inspired to build your affordable, energy efficient home that incorporates green building techniques and more. 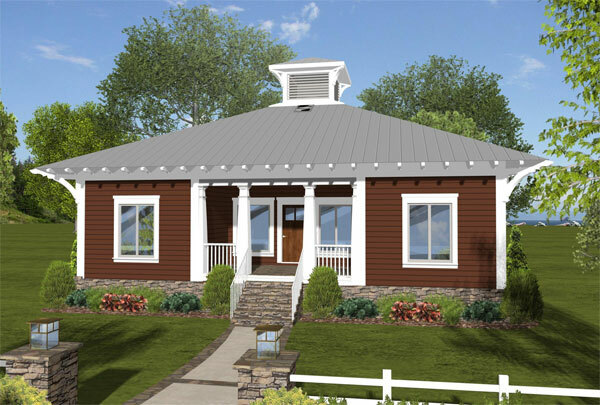 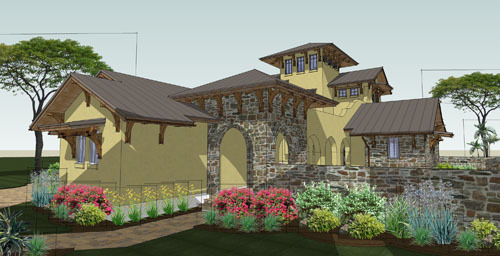 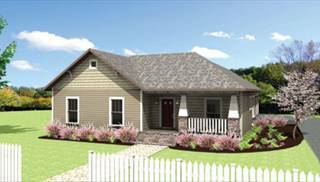 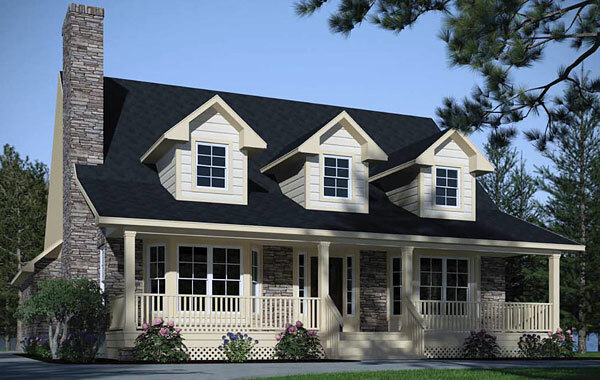 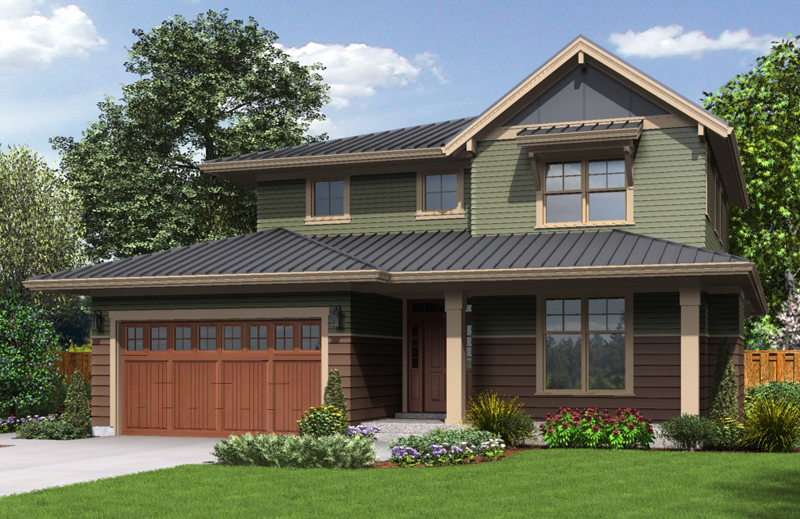 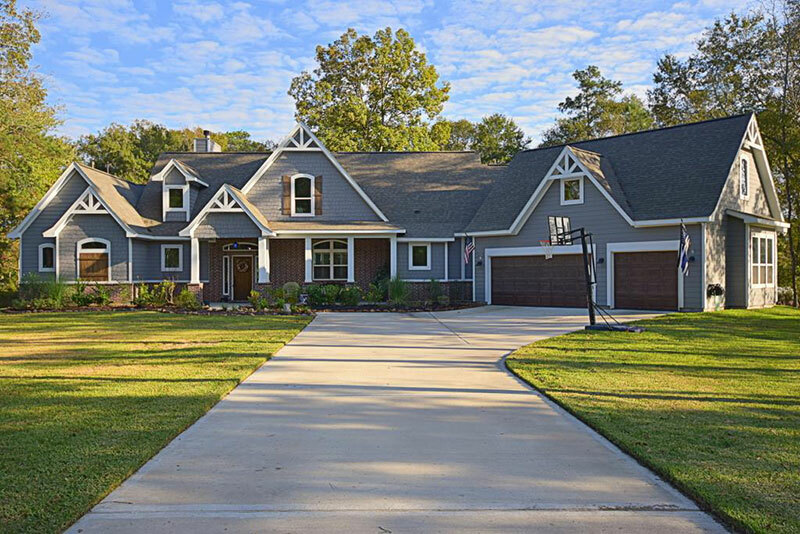 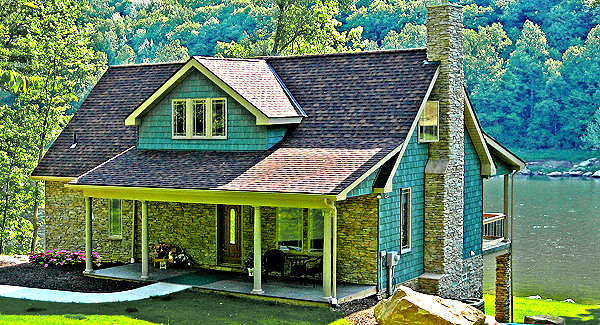 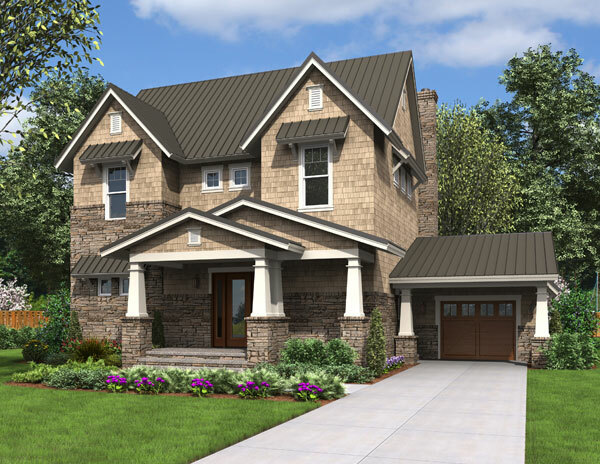 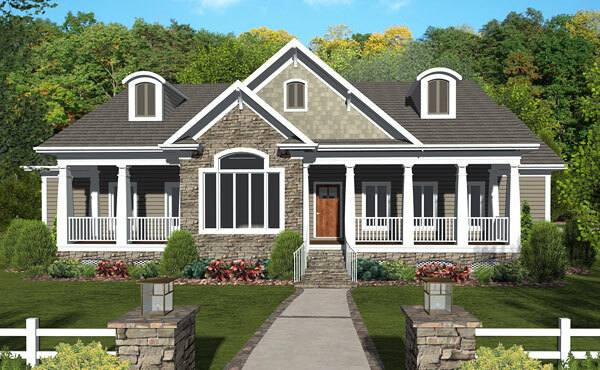 In addition to the construction plans, each house plan includes an ENERGY STAR® plan package that contains detailed drawings, wall and roof insulation and glazing specifications and information on cooling calculations for your specific area, plus information on getting your home built and certified to ENERGY STAR® standards.® standards.